It is not rare these days that young children could meet a kind of people online or visits such kinds of apps and websites that could lead them to what you consider extreme views, and finally become radical. The element of curiosity on the cyberspace may lead young teens or tween to approach these kinds of peoples, or they can become friends with your child to later encourage them to seek or make them to persuade to join groups whose thoughts and actions you being parents think as extreme. 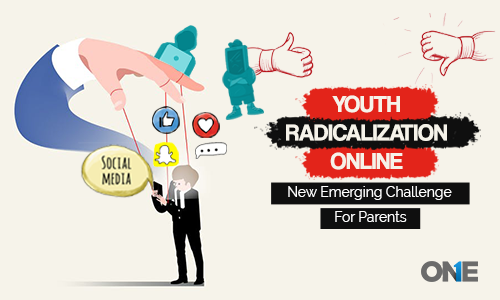 However, cases over the years are witness to these kinds of things that youth radicalization online is been on the rise and new digital parenting challenges are emerging for parents no time ever before. There are plenty of greater fears for parents these days and youth radicalization is one of the dangerous fear they have ever come across online no time ever before. Parents are concerned that their kid may get contacted by stranger indoctrinated with extreme ideology and may encourage to join a kind of movement all while using the internet from their bedroom. Moreover, social media is the biggest weapon of violent extremists and it is something that is nothing new. Therefore, radical groups over the years have got technical skills and proficiency really causing serious challenges for Governments, Law enforcement, schools, religious leaders and parents around the world. 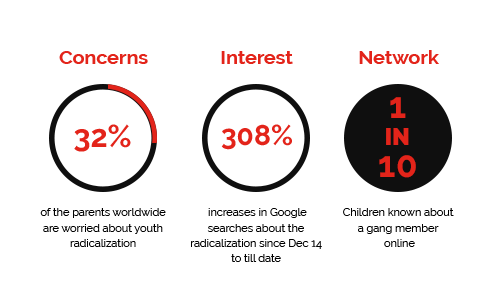 The world may think about child radicalization is rare, but in reality, things are happening exclusively and plenty of high –profile cases have occurred that can bring your attention to the current issue. Today, social media apps, websites, cell phones, and computer machines could be portals to the most dangerous places on earth, Emma Morris Family Online Safety Institute; Washington, DC, USA stated that. How Could Your Kid Become Radical Element? Young children are always vulnerable to plenty of dangerous risks at the time when they are growing up. So, they could be exposed and exploit to the plenty of different kinds of influences and most probably risky behavior that may come from the friends, the influence of older age people, and last but the least interest when they get started to explore ideas, actions, and issues regarding their identity. So, there is no single thing that drives a young mind towards the radicalization, nor there is a single route cause to be a one of radical element. Though the cyberspace could bring plenty of opportunities to become radicalized since the networking through the internet empowers someone to find and meet the people that can share and brainwash someone’s opinion. On the other hand, research says the internet and face to face communication work in tandem, alongside kid’s dangerous online activities enables to have constant dialogue to take place. On the other side, groups that could be political, religious and other groups take children mentally into their custody and support them from the stuff lacking in their lives. Children running from inferiority complex likewise poverty, unemployment, social sense of isolation or parents ignored by the parents or from their own faith and from the social circle. However, it is not important that all the victims’ children of radicalization are suffering from these factors and get involved in radical views. Why Social Media is Bigger Concern? 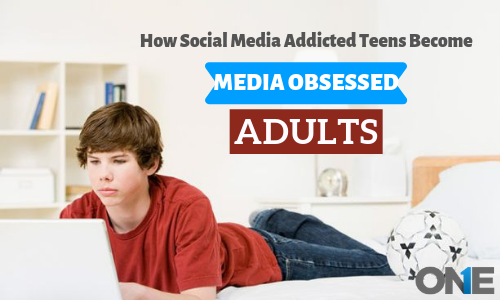 Today, young kids and teens are obsessed with the technology and social media searching for the content that could be radical and also persuaded them online. Social media apps and websites likewise Facebook, WhatsApp, and other alike can be used by the radical elements that could be in the search to identify, target and contact to young people. These days, you can pretend to be someone else and it’s quite easy in the digital age. Therefore, young kids and teens could get involved in a conversation online to the people whose real identities they may not fully aware off, and finally, they encourage kids to embrace extreme view and beliefs. In addition, children usually asked to have conversations not only via mainstream media, but through a kind of platforms such as Kik messenger, Facebook messenger, dating apps like Tinder, and through others alike. Because groups like extremists use such type of social media platforms that are less main stream and empower them to stay anonymous and are less to monitor. People that are radical in nature or doing jobs for extremists are always strangers. However, it is possible that they have already met someone via family, friends and other social activities and get to the point that a particular kid could be exploited easily. So, victim’s children don’t understand that their mentors’ mind has shaped by others and they take the person is friend, boyfriend, and girlfriend and to be others alike. Sings That Your Child Has Been Radicalized? There are number of sings that can alarms parents prior to the things that can happen horribly. So, let’s discuss all the major signs that your child has been radicalized or it going to happen soon. Make sure to them that you will be at their side if they have got into real –trouble and if something happening related to radical then they can come to you. If you don’t become hyper with your child then he/she will remain honest about the whole situation they have faced or they are facing at the moment. Talk to your child that in –case they have involved in something or someone is trying to recruit them for something really bad then they should discuss with the person they trust the most. You can talk to them what they really visit on their cell phones, computers machines, and gadgets connected to the internet. Ask them about what kinds of things they receive in terms of multimedia and what kind of stuff those shared online using social media platforms. Moreover, ask them about their friends online and to whom they would like to spend time with. Teach them not all of the online friends are truthful about their identities and teach then don’t get cheated online. 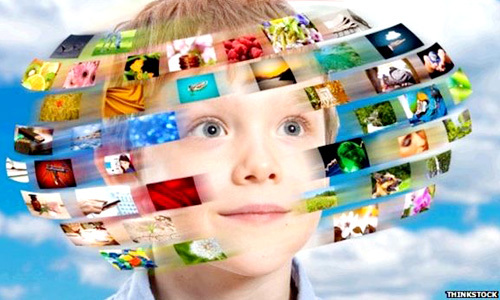 Being concerned parents you can get to know about your kid’s hidden activities in the virtual world. You just need to install cellphone and computer monitoring software and then you can remotely get to know about digital activities. Parents can remotely get to know about browsing activities. Moreover, you can perform live screen recording on mobile phones and PCs using a secret screen recording app. The end user can get know about the social media logs on cell phones in terms of text messages, conversations, shared media such as photos and videos and Voice messages of WhatsApp and Facebook. Parents can record and listen to their call in real –time with secret call recorder. However, you can block websites on windows and MAC laptop and desktop computers using windows and MAC monitoring app. You can get to know about the reports regarding all the activities in terms of logs such as visited apps, websites, email logs and activity logs with windows surveillance app. Cell phone and computer Parental control app empower parents to know about the virtual activities of children to protect them from radical elements online to the fullest. There is no doubt that youth radicalization online is emerging day by day and parental control for mobile phone and PC is the ultimate high –tech tool to deal with it. Radicalization is one of the dangerous fear parents have ever come across online no time ever before. Parents are concerned that their kid may get contacted by stranger indoctrinated with extreme ideology. Previous post How to Manage Productivity, Minimize Litigation & Prevent Security Risks of Business? Next post Should Parents Snoop On Their Child’s First Phone?